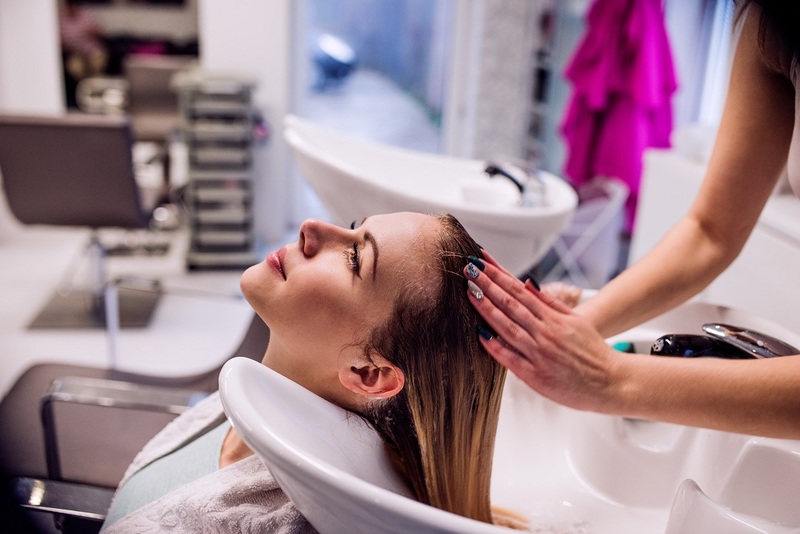 Are you looking for the best salon in the region? Everybody wants to have a beautiful hair to compliment the current world of trends. 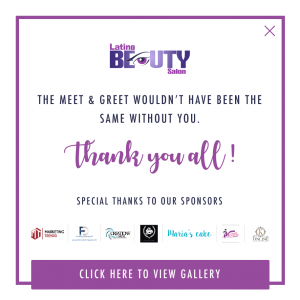 We at Latino beauty salon in bastion we are the best in the region when it comes to beauty matters and you should visit us to experience or world class services.